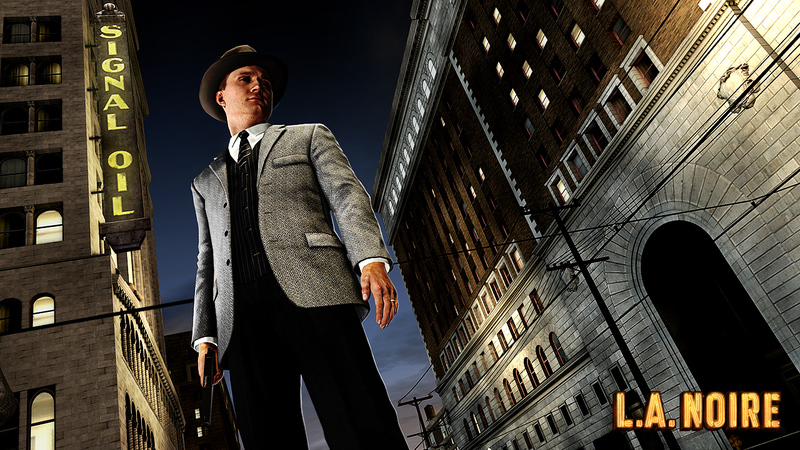 The Refined Geek » L.A. Noire: The Darker Side of Los Angeles. 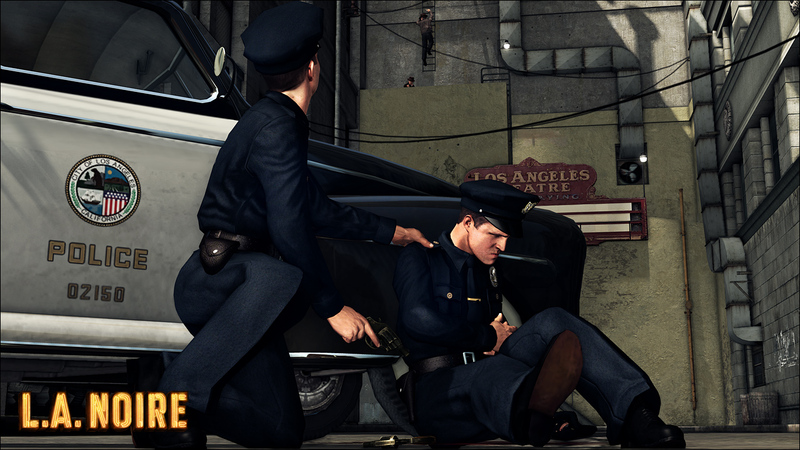 Now finished the complete edition LA Noire (included the DLC). I enjoyed my time with this game. It had flaws and I was never a fan of the main protagonist but I could see what the writers where trying to do. I guessed right about the plot event that was impending. Though the developers didn’t really explain Coles’ motives for doing it and glossed over his family other than a few voice lines here and there. The other thing about Cole as the back story showed him as inept in combat or a coward. 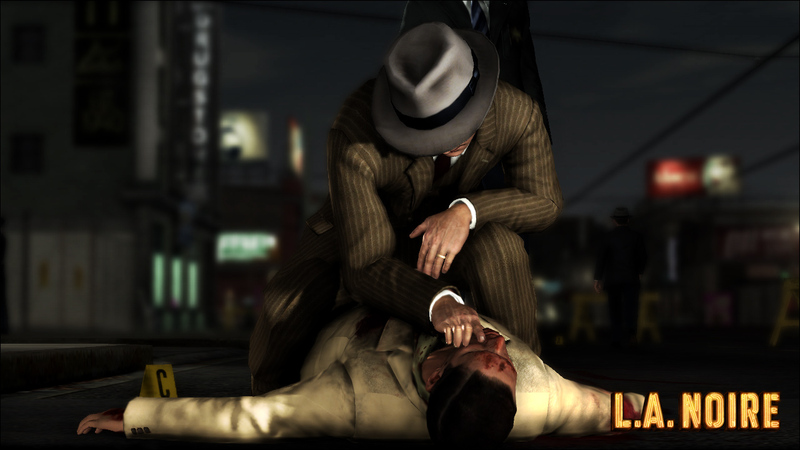 Which was a strange disconnect because as the game progressed the body count from Cole’s own gun (controlled by you mind you) really mounted up. Otherwise I generally agree with your comments. Especially the movie set part. They made all these places in immaculate detail which I could never be bothered exploring if the story didn’t take me there. They were just so lifeless. I also generally pass on in-game collection achievements which Rockstar titles are full of like collecting Badges, Film Reels, pigeons etc… I just feel like its grinding. 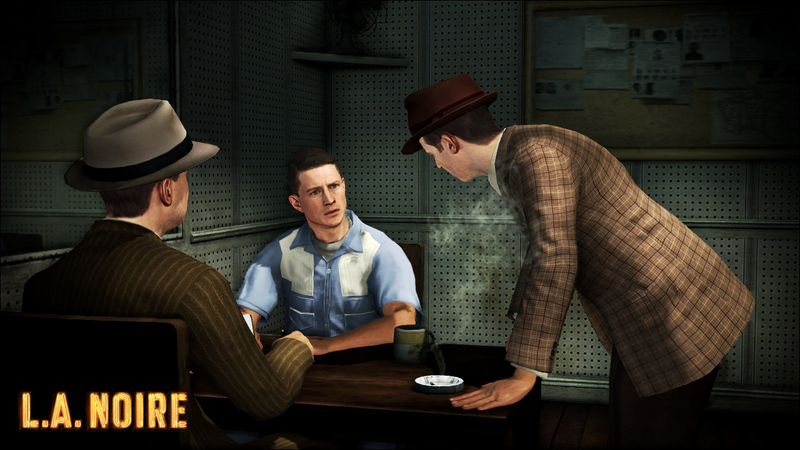 If they did continue LA Noire I imagine they could use the assets, put a different protagonist in the game and make an expansion. 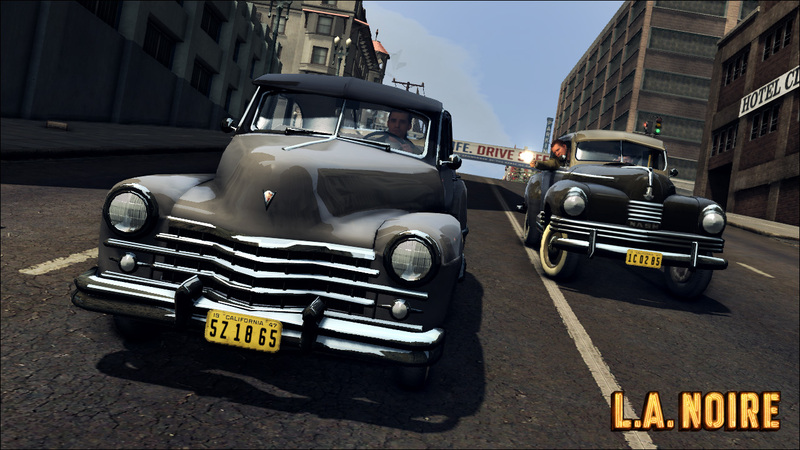 There’s plenty of areas in LA Noire that you never went to. Yeah it was really hard to empathize with Cole throughout the game with the lack of back story which made his motivations really unclear. His dual personality of caring, good guy cop crossed with batshit insane bad cop thing got to me after a while too. The story around him carried everything else well enough though. I’m the same these days, I really could not be bothered finding all those little secret things just for the hell of it. If I really want to track them down I’ll usually go for a walkthrough guide. Pingback: The Refined Geek » Deus Ex Human Revolution: Words Fail Me. Pingback: The Refined Geek » Dishonored: Trust No One.